David Durango wraps up the second vinyl release with a crisp, polished Deep-Tech offering from Switzerland’s effervescent pool of untapped talent. His productions blend technicality with a far ranging source of influences and styles enough to charm any dancefloor.From the opening basslines and syncopated snares, you know that “In love with you” is gonna get backfields in motion. David Durango spits his vigorous verbals over a pure filthy groovy EP. 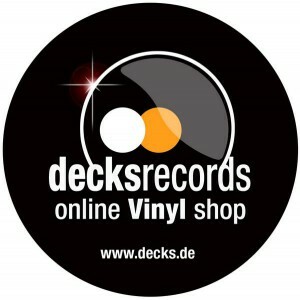 Mathias Kaden – wow….i´m really into this ep from david!!! !very colourfull great sound…thanks! 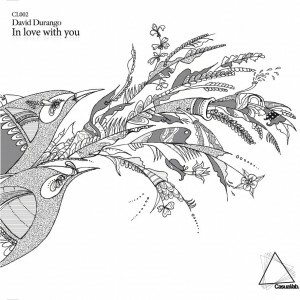 Marcin Czubala some really cool detroit influenced deep house here! Patlac – really cool ep!! thank you! hard to find a favorite! coloured and extraball are great! really looking forward to play it loud!